Today CorsixTH gets updated. 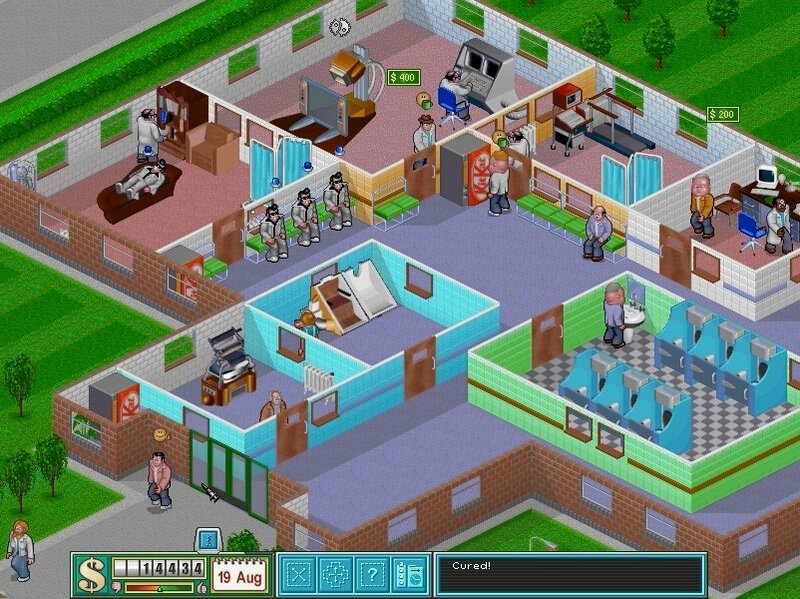 CorsixTH is a Wii Port of the PC game Theme Hospital. Check out the changelog and download below. - Reworked the video renderer slightly. - Rewrote the audio renderer to use libaesnd; channels are no longer reversed. - Newest libogc (no more random crashes when using a real mouse). Seas0npass Updated to Jailbreak IOS 4.3 8F455.